We all search for that man that stays with us. A man we can count on. A man to share all our moments with. Get ready to discover your perfect date, Monsieur Big by Lancome. You'll know Monsieur Big is the one at first stroke. It feels very comfortable when applying it. 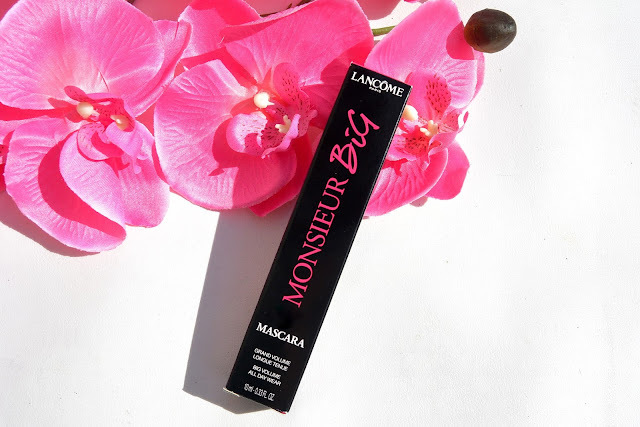 I really fell in love with my mascara-date, and I'm going to tell you guys why. 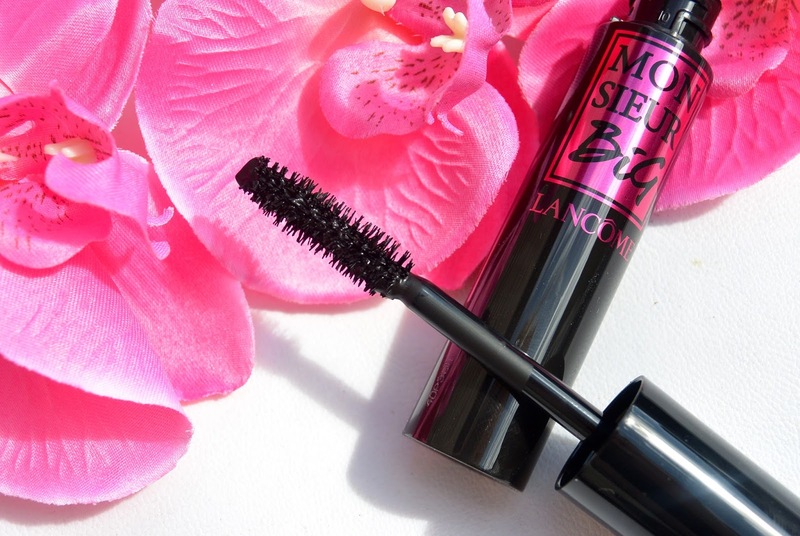 The BIG brush and ultra-creamy formula glides like silk onto lashes and delivers longlasting volume. Best part of all is, Monsieur Big is buildable. 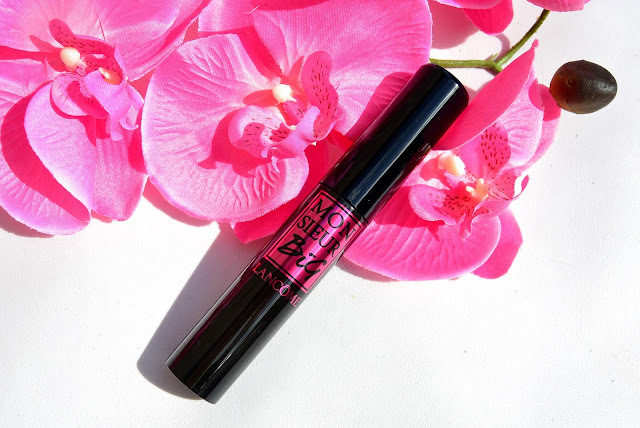 You can apply multiple coats of Monsier Big to your lashes and the effect will simply amaze you! Sometimes when you apply a lot of mascara, sometimes your lashes really get that 'crunchy' effect. 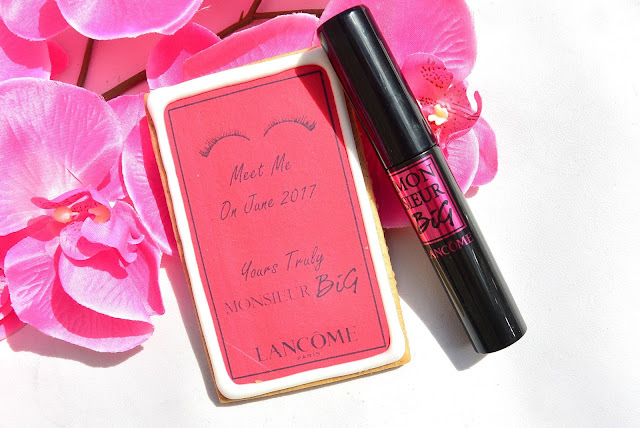 As you can see on my cookie, this mascara will be available in Europe in June. So you still have some time to prepare yourself for this perfect date. 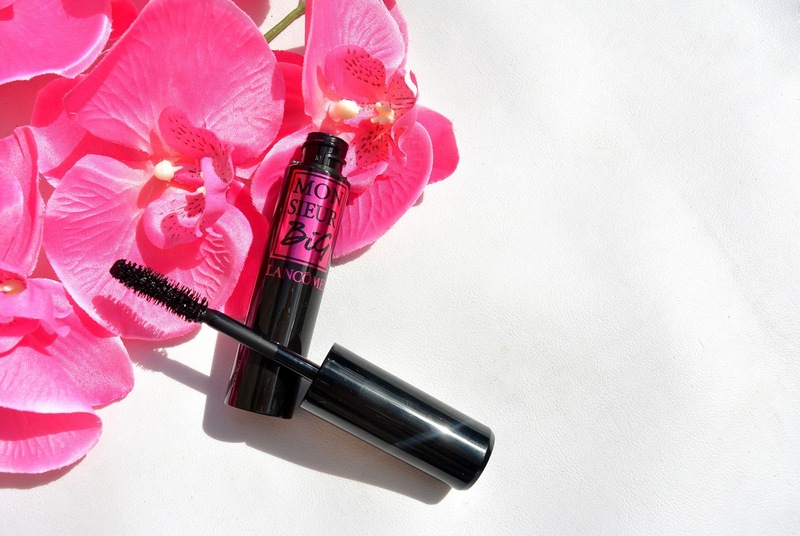 Are you curious to try out this new mascara? Ik ben echt heel benieuwd! Het borsteltje ziet er alleszins al goed uit.